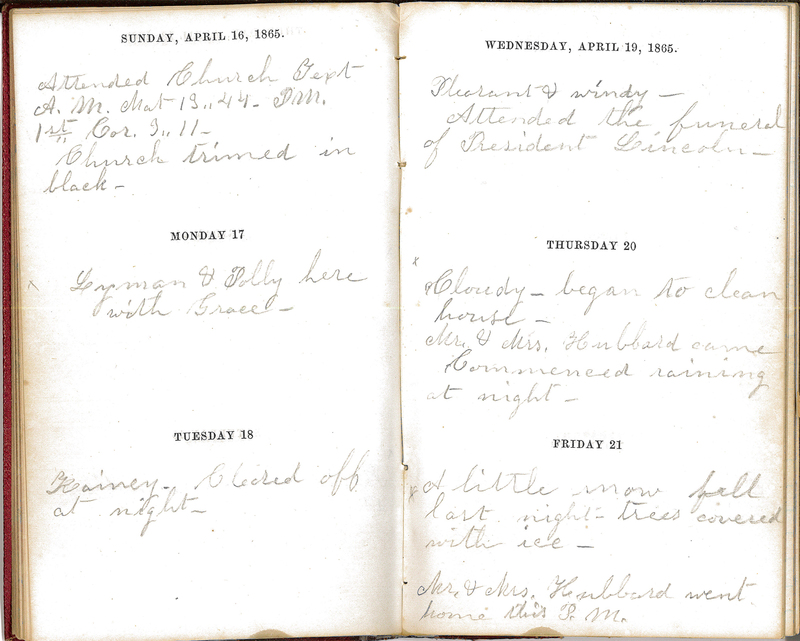 Personal journal entries from Sunday, April 16, 1865, to Friday, April 21, 1865. On Sunday April 16th the author notes that they attended church services and the church was trimmed in black. 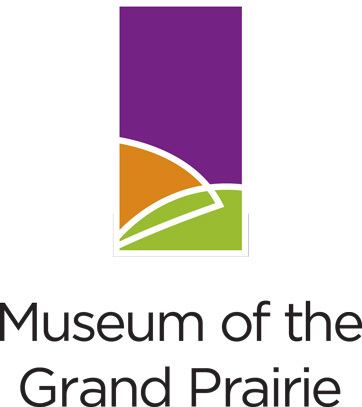 On Wednesday April 19th, the author notes that they attended the funeral of Abraham Lincoln.